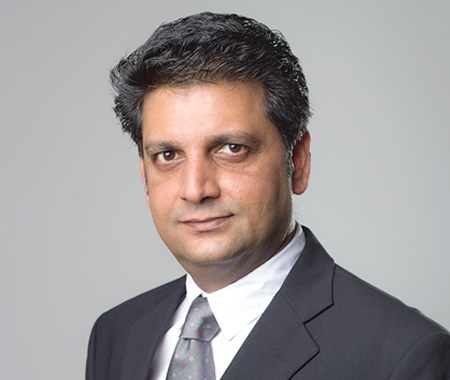 Dr. Naveed has been teaching economics and other management sciences courses at university level since last 15 years. Further, he has a research record of 13 publications in various journals of international repute on international trade, consumption function, employee efficiency and welfare effects of free trade. Besides a long academic record of M.Phil (Pak), MSc (Economics) and B.Sc (Hons) Economics from International Islamic University Islamabad, he has earned his PhD in Economics with specialization in International Development Studies from Ruhr University Bochum Germany in 2011. His book on Trade liberalization, Welfare and Poverty in Pakistan has been published in Germany in 2015 and is available online. PhD in Management, MBA (HRM and Marketing Management) Has been associated with SZABIST Dubai since September 2013. She has more than 12 years of combined Industry and Academic experience. During her tenure in the industry she has worked at managerial positions responsible for training and quality assurance. In her current capacity she is responsible for course delivery and has been instrumental in successfully establishing and managing the Office of Research. Her research interest is in the area of work family interface. Family to Work Conflict, Work Family Enrichment and Workplace Deviation are the areas wherein she has contributed through her research activities. 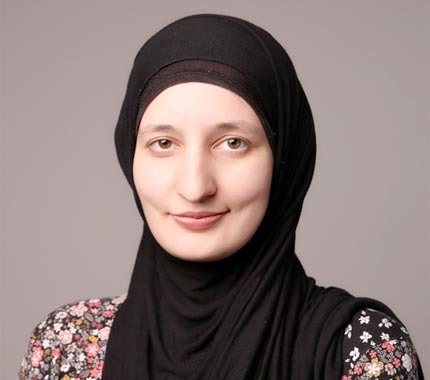 She has presented papers at international conferences and has publications to her credit in refereed International journals. She has been a member of Work and Family Researchers Network. 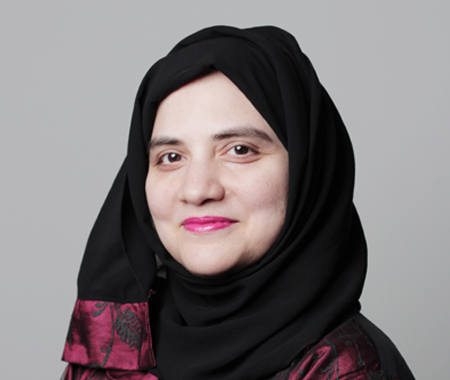 Sumaira Osmani has been associated with SZABIST Dubai since 2008. She has 15 years of teaching experience at university level. 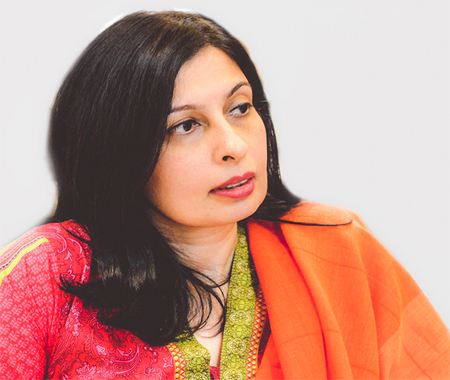 She has a Master of Science degree in Psychology from Government College University Lahore and Master of Philosophy degree in Psychology from The National Institute of Psychology (Quaid-e-Azam University Islamabad) as well as a diploma in Mental Health from MacEwan University, Alberta. 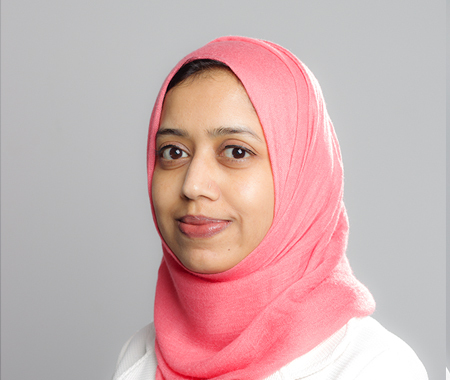 She has taught at Ajman University of Science and Technology and Dubai Pharmacy College prior to joining SZABIST Dubai in 2008. Mr. Muhammad Ali Awan is associated with SZABIST Since 2002. He has more than 14 years of experience in the field of Information Technology. He has earned Bachelor of Engineering degree from Mehran University of Engineering & Technology and MS Computer Science degree from SZABIST. 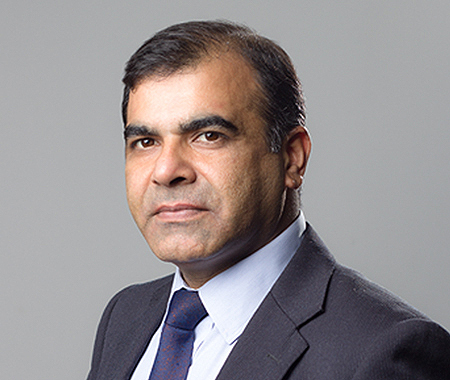 Mr. Syed M. Zubair Azam has been associated with SZABIST since February, 2014. He completed MS in Management Sciences From SZABIST, Islamabad with special concentration in Marketing and Change Management. He possessed 7 years of practice-based experience before joining academia in 2010. He has 4 international journal publications and presented empirical research work at various conferences. His current area of research is services marketing, value propositioning, attribute mapping and social media. He teaches management science courses including services marketing, retail management, marketing management, principles of management and business ethics. 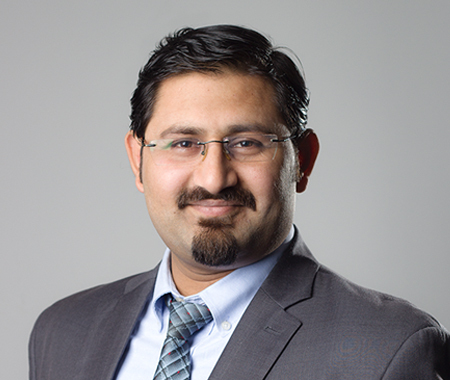 Mr. Ahamed Amani is a Senior faculty, Program Manager and Academic Controller at SZABIST Dubai has been associated with SZABIST Dubai since 2008. 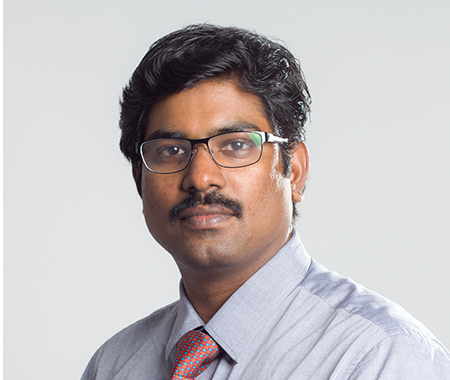 He has a Master in Mathematics from the prestigious Indian Institute of Technology (IIT) Madras and Master of Philosophy degree in Mathematics from Alagappa university, India. He has taught courses in Mathematics, Statistics and Applied Mathematics to both undergraduate and postgraduate students for more than 6 years. His research area of interest includes Numerical Analysis, Mathematical Modeling and Linear & non-linear Differential Equations.